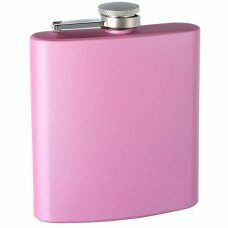 These genuine stainless steel 6oz flasks feature a unique proprietary custom paint job with pink paint. 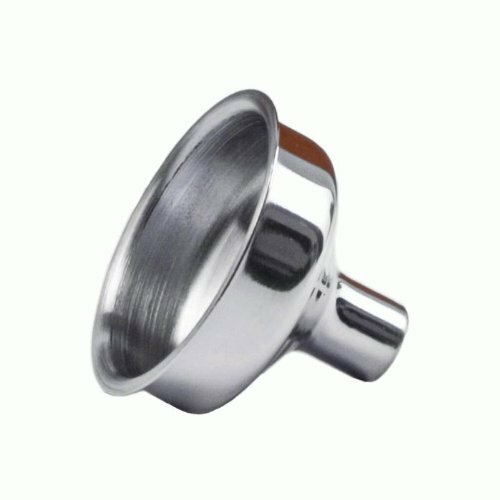 The paint coating has a "white-wash" affect for a vibrant milky appearance and silky-smooth texture. 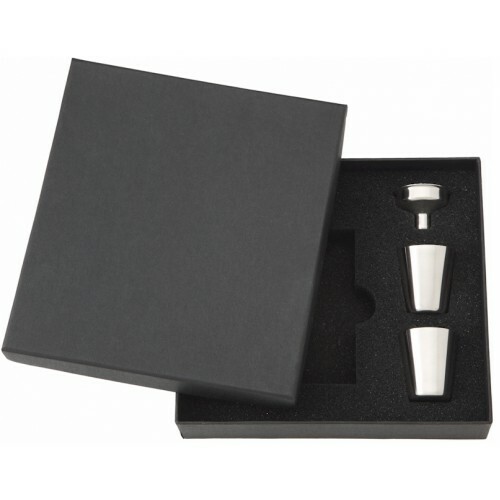 The coating is permanently bonded to the stainless steel; it will never separate from the flask on it's own. 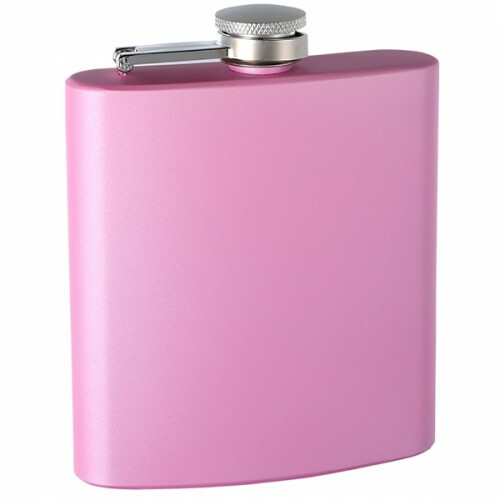 This is a great flask for engraving and personalization. 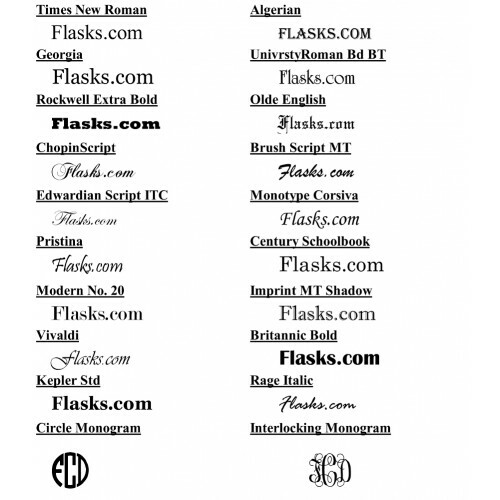 We can engrave clip art, logo's or plain and stylized text in many different fonts.